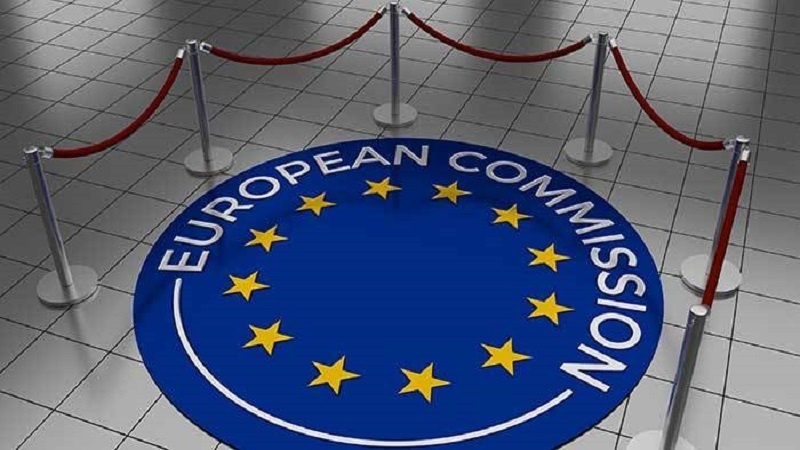 The European Commission has adopted an update of a law that would order EU firms not to comply with US sanctions on Iran, a move aimed at countering the possible effects of the bans on European companies wanting to invest in Iran after Washington’s exit from the Iran nuclear deal, or the Joint Comprehensive Plan of Action (JCPOA). The European regulation, called the “blocking statute,” was originally created in 1996 to defend European businesses from US penalties for dealing with Cuba. The system, which was never actually used, permitted European companies to ignore the US sanctions and said that any decisions by foreign courts based on the sanctions would not be upheld in Europe. Member states and the European Parliament and Council now have a period of two months to oppose it, the Commission said. “If no objection is raised,” the legislation will come into effect “no later than the beginning of August, when the first round of re-imposed US sanctions” will take effect, it added. The European Commission also updated its legislation on Wednesday to allow the European Investment Bank (EIB) to support investment in Iran. Meanwhile, foreign ministers from the United Kingdom, France, Germany, and the European Union’s top diplomat Federica Mogherini, in a letter to the US, asked Washington to exempt their companies in Iran from sanctions. The message was addressed to US Secretary of State Mike Pompeo and Treasury Secretary Steven Mnuchin on Monday, reported The Wall Street Journal, which has reviewed the letter dated June 4. President Donald Trump announced on May 8 the withdrawal of the US from the JCPOA signed in 2015 between Iran and the 5+1 group. This agreement, concluded after two years of negotiations, allowed the lifting of sanctions in return for the restrictions by Iran on its nuclear program.